Our vision is to be "the source" of the very best interior and exterior products for residential and commercial markets. We have a unique and diverse range of Ceramic, Porcelain and Stone tiles as well as exclusive 6&12mm large format porcelain slabs. We offer innovative tiling solutions and work with a passion to provide our clients with thoughtful and dynamic service. A selection of porcelain tile and surfacing from cutting-edge European designers and manufacturers bringing the warmth, texture and finish suited to your commercial or residential projects. Smart, versatile, ink jet porcelain from Italian and Spanish producers including Inalco. For benchtops, reception desks, coffee tables and high-end furniture, even when cost is a factor. Discover our range of Natural Stone tiles from stock or custom made for your Project. Visit our local showrooms in Parnell & Albany in Auckland. Style and innovation combine to create a selection of floor/wall porcelain and accessories in a variety of patterns, colours and textures to create highly dynamic interiors. 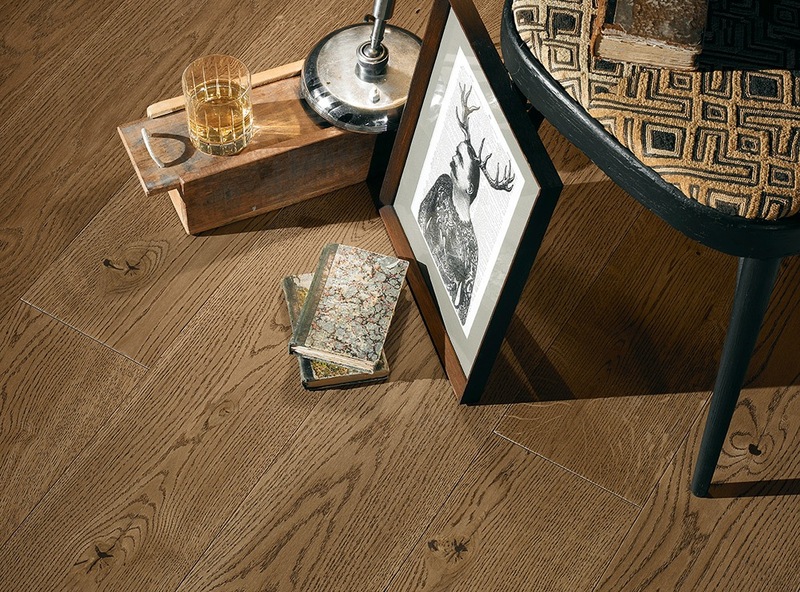 Classic engineered flooring combines with modern techniques to produce UV-protected, anti-yellowing, pre-sealed oak timber flooring and all panels in a variety of colours and finishes. Discover our range of External tiles for your Project.